Dead Rising 4 wasn’t quite the hit CAPCOM was hoping for. Even though Jorge enjoyed the game as a whole in his review, sales were far lower than expectations. Moreover, fans expressed disappointment at certain gameplay elements. 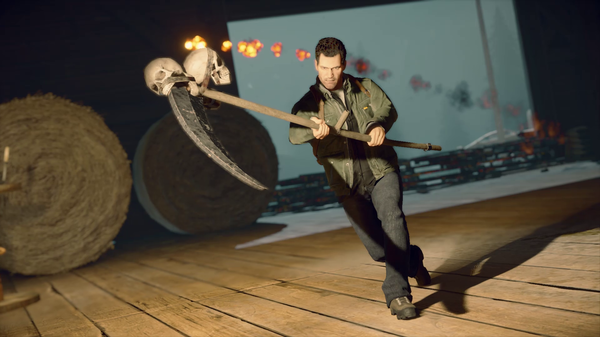 Now, with the developers hard at work on on the upcoming release of Dead Rising 4: Frank’s Big Package for the PlayStation 4, CAPCOM announced today that an update is coming with several improvements to Dead Rising 4.